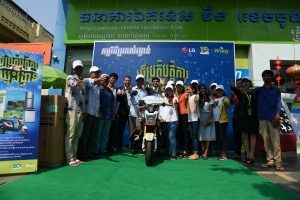 Phnom Penh, January 28, 2019: As part of their strong emphasis on Corporate Social Responsibility (CSR), Wing (Cambodia) Limited Specialised Bank (Wing), Cambodia’s leading mobile banking service provider, has partnered with the Garment Manufacturers Association in Cambodia (GMAC) to contribute a $35,000 grant dedicated to improving education, training, and healthcare for GMAC factory workers. 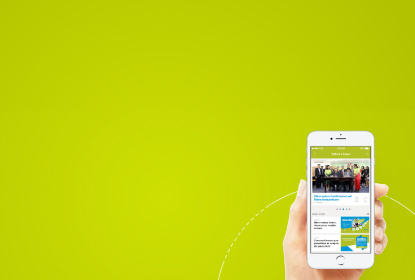 In 2018, Wing and GMAC came together to combine their common commitment to CSR initiatives agreeing to establish the fund for the benefit of GMAC factory workers. Specifically, the fund is earmarked for the purchase of books, to build libraries and support relevant training activities. 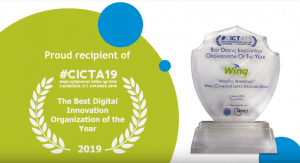 Both organizations, having close ties to the communities where they serve, recognized the benefits to the community by directing their resources to worthy causes such as education and healthcare. 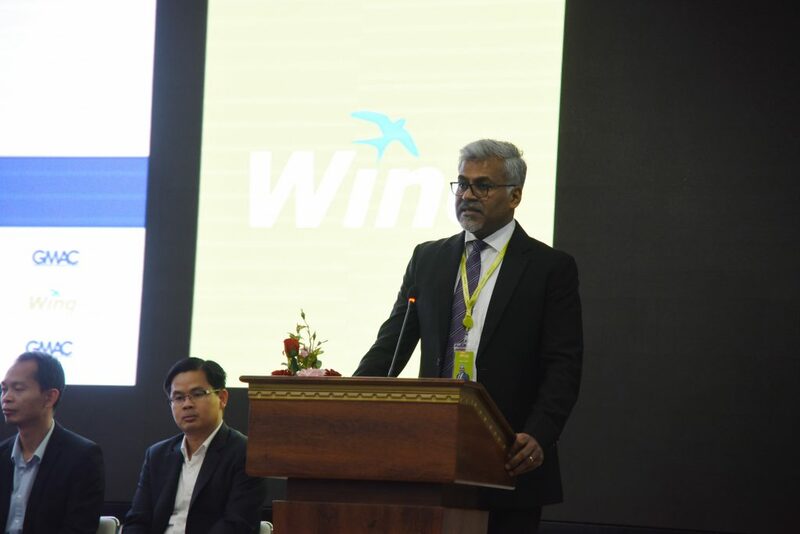 Wing’s Chief Commercial Officer, Manu Rajan said Wing is very excited to be working with GMAC, as a local company who works for Cambodian, in providing the social contribution for the benefits of all the GMAC members and most importantly, thousands of factory workers. 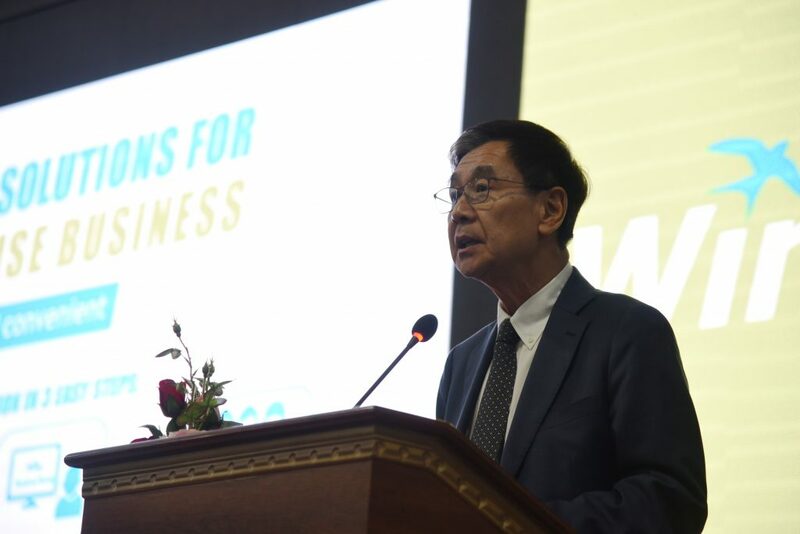 Oknha Van Sou Ieng, Chairman of GMAC, said the contributed fund will be utilized in the most efficient and transparent manner by our Cambodia Garment Training Institute (CGTI) in its Human Resources Development effort to support the growth and development of our garment industry in specific and our economy in general. “CGTI carries a mission to develop in each student the attitude, skills and knowledge for the textile and fashion industry in Cambodia. 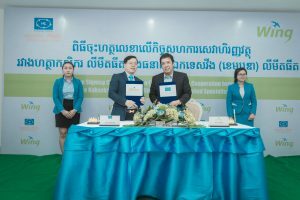 With this, we thank Wing (Cambodia) Limited Specialized Bank once again for having played its Corporate Social Responsibility role by making kind financial contribution to our training institute,” said Oknha Van Sou Ieng. In addition to Wing delivering the grant donation, today’s signing ceremony extends through 2019 the longstanding partnership between Wing and GMAC, which began in 2016 to provide affordable financial solutions for GMAC factory workers, in particular payroll services through their Wing account. This $35,000 grant donation, along with other CSR activities, is a reflection of Wing’s values and commitment to serve its community.